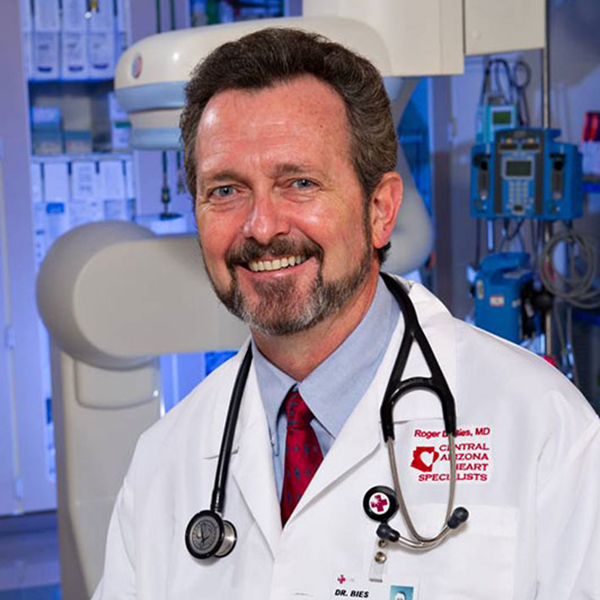 Roger Bies, MD is an interventional cardiologist and Cardiac CTA Program Director in Phoenix, Arizona. Dr. Bies has been active in Cardiovascular Program positions in both academic medicine and private practice, with over 40 publications in the clinical and basic sciences. Dr. Bies was an Assistant Professor of the Division of Cardiology at the University of Colorado School of Medicine. He moved to private practice in 1998 and has since served as Chairman of the Cardiovascular Department and Director of the Cardiac Catheterization Laboratory at Chandler Regional Medical Center, where CTA has become an integrated component of patient care. Dr. Roger Bies is a Diplomat of the Certification Board of Cardiovascular CT (CBCCT) and a Fellow of the Society of Cardiovascular Computed Tomography (SCCT). He is certified by the Society as a Level 3 instructor. Dr. Bies also serves as the Society for Cardiovascular Angiography and Interventions (SCAI) representative for the Certification Board for Cardiovascular Computed Tomography. Carter Newton, MD is a cardiologist and medical imaging consultant in Tucson, Arizona. Dr. Newton attended UCLA Medical School and remained at UCLA for internal medicine and cardiology training. 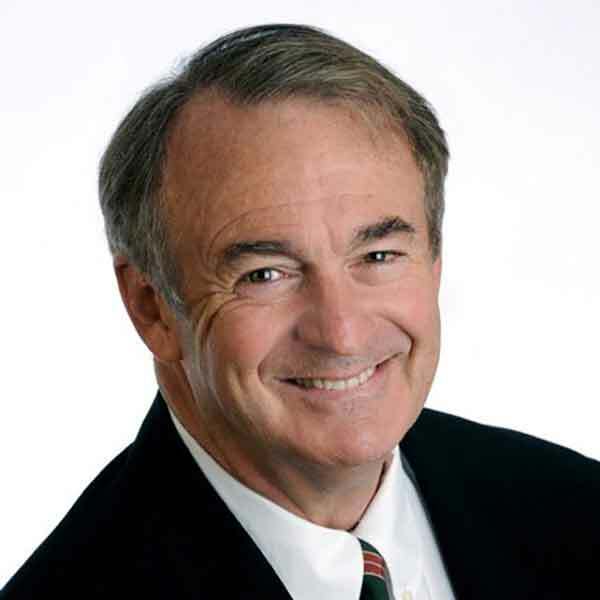 Dr. Newton holds American Board certification in both specialties and is a Fellow of the American College of Cardiology. Dr. Newton is an Assistant Clinical Professor of Cardiology and Radiology at the University of Arizona and the UCLA David Geffen School of Medicine. Dr. Newton was for 18 years an invasive cardiologist in Santa Monica, CA. He left patient care in 2000 to pursue medical computing and medical imaging full time. Dr. Carter Newton is a diplomat of the Certification Board of Cardiovascular Computed Tomography (CBCCT), a founding member of the Society of Cardiovascular Computed Tomography (SCCT), and serves on the Committee for Training, Education, and Credentialing. Dr. Newton is certified by the SCCT as a Level 3 instructor. Norbert Wilke, MD received his medical education in cardiology and nuclear medicine at the University of Erlangen, Germany. Dr. Wilke continued his education in 1993 at the University of Minnesota in the Department of Radiology where he established a cardiovascular MR program. Dr. Wilke is a tenured Associate Professor of Radiology and Medicine at the University of Florida. Dr. Wilke’s clinical emphasis is on Cardiac CTA and Cardiac MRI for prevention and early disease detection. 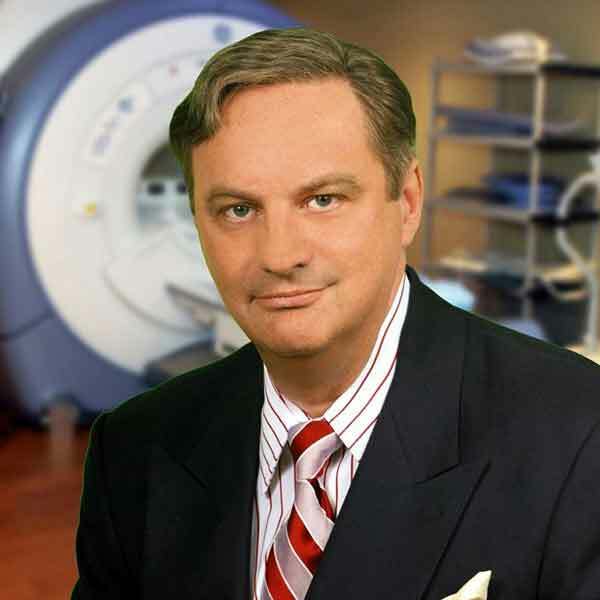 Dr. Wilke has trained hundreds of physicians worldwide in Cardiac MR and CT. Dr. Norbert Wilke is a diplomat of the Certification Board of Cardiovascular Computed Tomography and a founding board member of the Society of Cardiovascular Computed Tomography. Dr. Wilke is certified by the SCCT as a Level 3 instructor.